Home Doctrine Do Tithes and Offerings Belong in Christianity? Ep.1040: Do Tithes and Offerings Belong in Christianity? What is the business of Christianity? What are we here to do and how is it supposed to be accomplished? To cut through all of the rhetoric, what does it monetarily cost to follow Jesus – is it 10% of your income? More? How much of our Christian message, method and motivation is based – should be based - on our church's and our pastor's financial statements? As with any issue regarding Christian belief, there are countless ways we can interpret this answer. When Israel was established by God as His chosen nation, there was a definitive system put in place that actually supported the priesthood and the tribe of Levi. With such a clear path of tithes and support in place, many Christians firmly believe that we as Jesus’ disciples should follow that same path. On the other hand, many Christians believe that an entirely opposite approach is more appropriate. So, who is right? This question is really all about giving. Who should be doing it, and more importantly, who should be receiving it? Many churches claim that tithing (requiring church members to donate 10% of whatever their income) has an obvious foundation in the Old Testament. Does it? Let’s do a tithing reality check: First, Old Testament tithing was actually land-based – God’s gift of the Promised Land of Israel was for their use, and God wanted them to “give back” from what they were given. All tithes came from the fruit and harvest of the land, and from the sheep and cattle which were nourished by the land. So, how do today’s churches follow this example? They don’t. I have never heard of any minister willing to take produce or cattle as someone’s contribution. The next tithing reality check is built upon the first one. 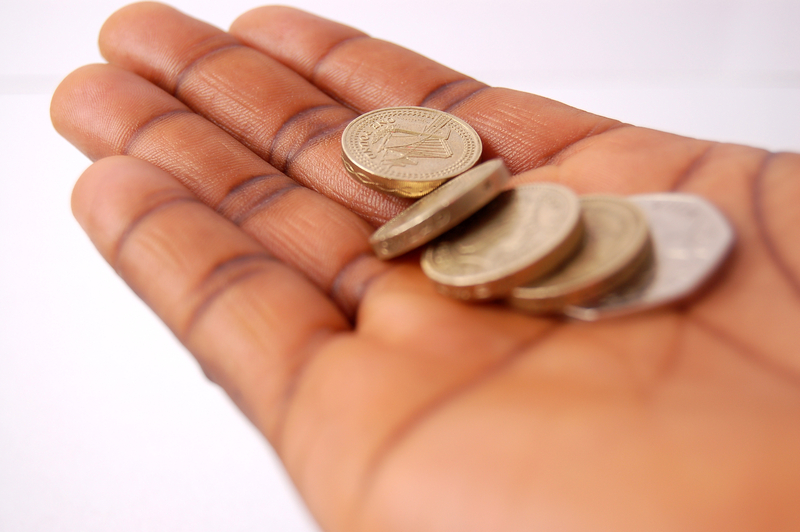 In the Old Testament, the fact is, no tithe was ever given in monetary form. Some may say that money was not used then, but that is simply not true. Gold and silver shekels were common. Why not use money? Tithes were based on the land! It was not only about giving out of your harvest and cattle, it was about appreciating the fact that you HAD that harvest and cattle because God had delivered the land He had promised! There are several more very revealing tithing reality checks we could do. Let me just mention one more in passing. The Old Testament tithes were given to the tribe of Levi and to Aaron the High Priest and his family. All of those who received tithes owned no land. They had no inheritance. They survived only because they were supported by the people. Do the pastors of our day abide by this practice of owning nothing and having no earthly inheritance? Check out our September 24, 2018 podcast, “Do Tithes and Offerings Belong in Christianity?” to put all of the pieces together. We take a hard look at the many Old Testament tithing details you never hear about and examine what true Christian giving looks like and who benefited from it. Look, if you go to a church that seems to be all about “show me the money” you owe it to yourself to find out the facts! 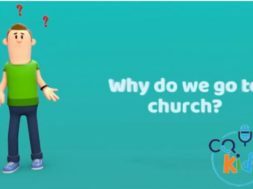 previous VIDEO: Moments that Matter - Do Tithes and Offerings Belong in Christianity? 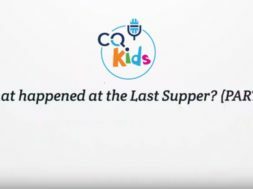 next VIDEO: CQ Kids - What Happens When We Die? 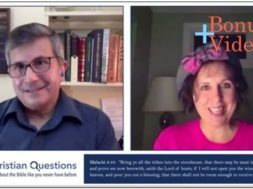 VIDEO: Bonus – Do Tithes and Offerings Belong in Christianity? Need to learn more. About Jesus. The author states that the Bible doesn’t teach people to tithe money, if that is true then why are so many churches teaching contrary to the Bible?